Fawn Lake Country Club is home to “Virginia’s Masterpiece,” an exquisite 18-hole Arnold Palmer Signature golf course offering a challenging course map, tranquil scenery, and a sense of comfortable privacy among tree-lined fairways. 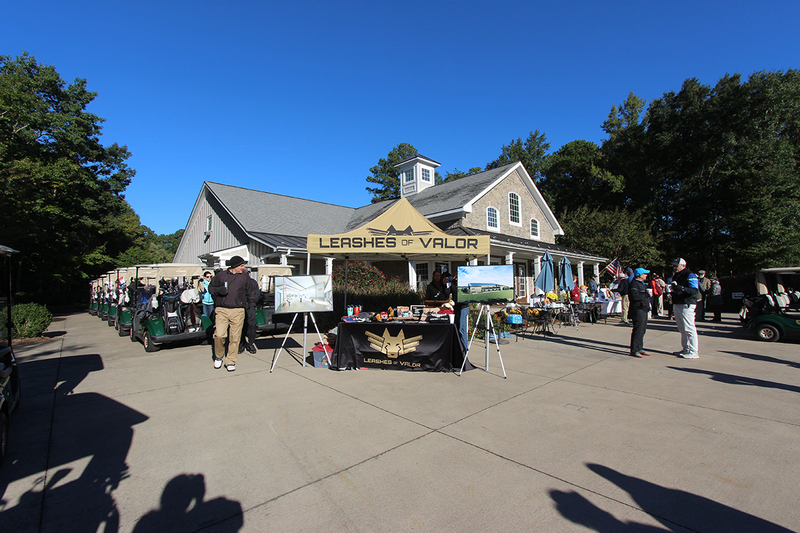 We host many civic, charity and professional golf tournaments as well as social and business golf outings. For more information, see the Golf portion of our website.